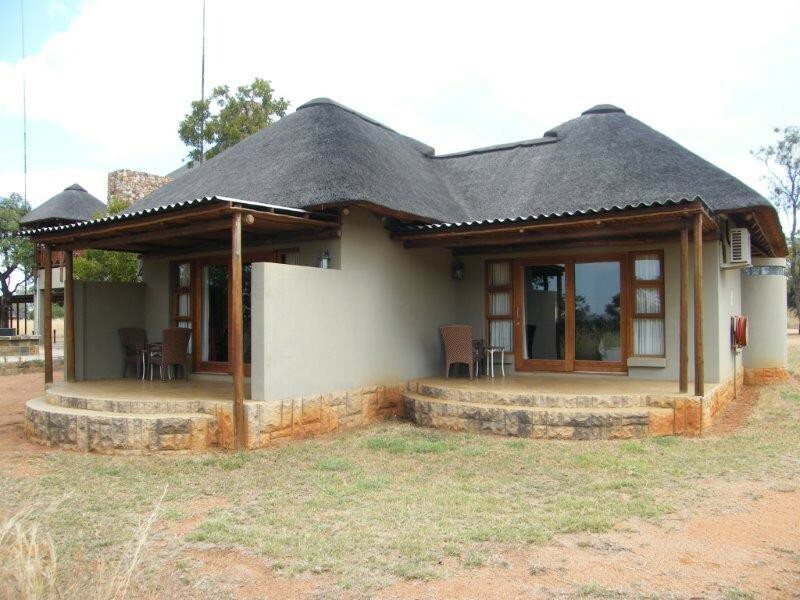 Zebula is a mere 2 hour drive north of Johannesburg and a 40 minute drive from Bela Bela in the Limpopo Province. 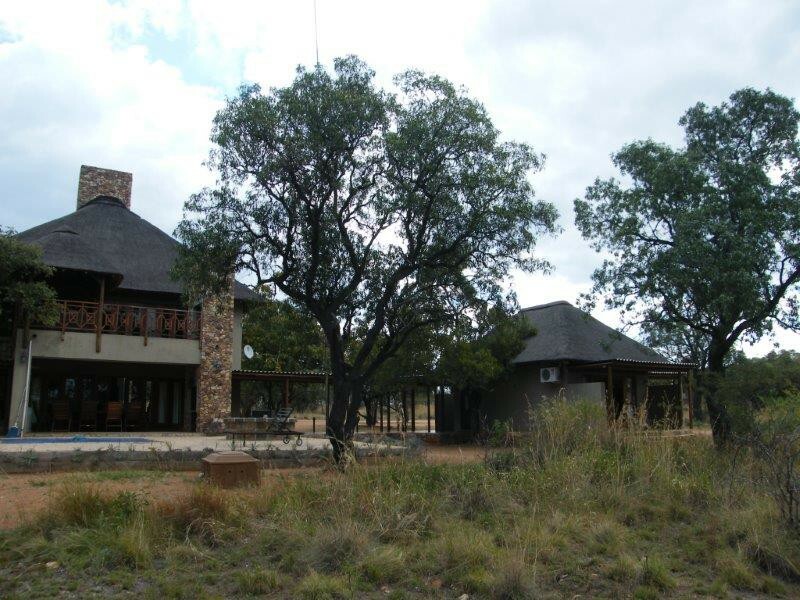 With the Waterberg Mountains around you and the tranquillity of the bush, you can’t ask for anything more relaxing. Zebula is aviation friendly. 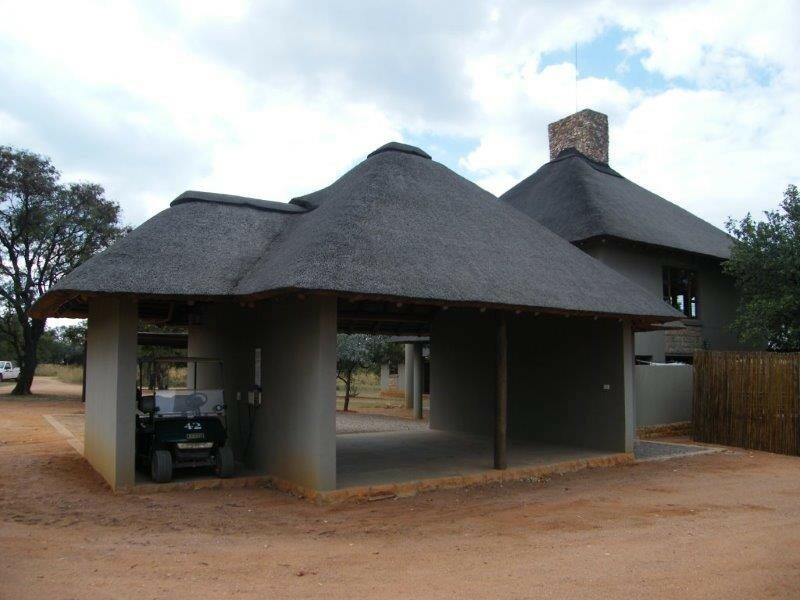 It is probably the best way to approach Zebula Golf Estate & Spa. You will be able to see what awaits you. More often than not, the 1.4km tarred airstrip is a buzz with animals attracted by the warmth of the tarmac. The reserve is a malaria free area with over 800 animals and is home to over 20 species of mammals. It is also a bird watchers paradise with over 250 species of bird. The Peter Matkovitch-designed golf course respects the environment, following the natural contours of the terrain. Surprising for its bushveld location, water supply is both abundant and sustainable, ensuring that the quality of the greens is unrivalled and that playing surfaces are always top notch. 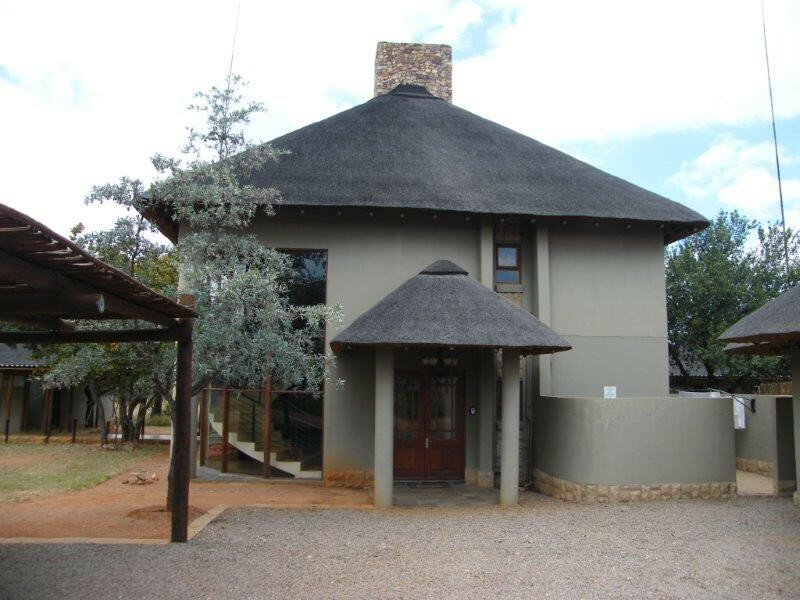 On the ground floor there is an open plan living area that includes a dining room for 8 people, fully equipped kitchen with upmarket appliances, a scullery with upmarket appliances (w/m, t/d, d/w), a lounge with plasma screen, dstv and dvd player with surround sound. A cosy fireplace serves both the dining and lounge area. There is also a guest bathroom for this open plan living area. When you exit the lounge through the fold-away stacking doors you have an undercover patio with built-in braai, with a refreshing swimming pool. 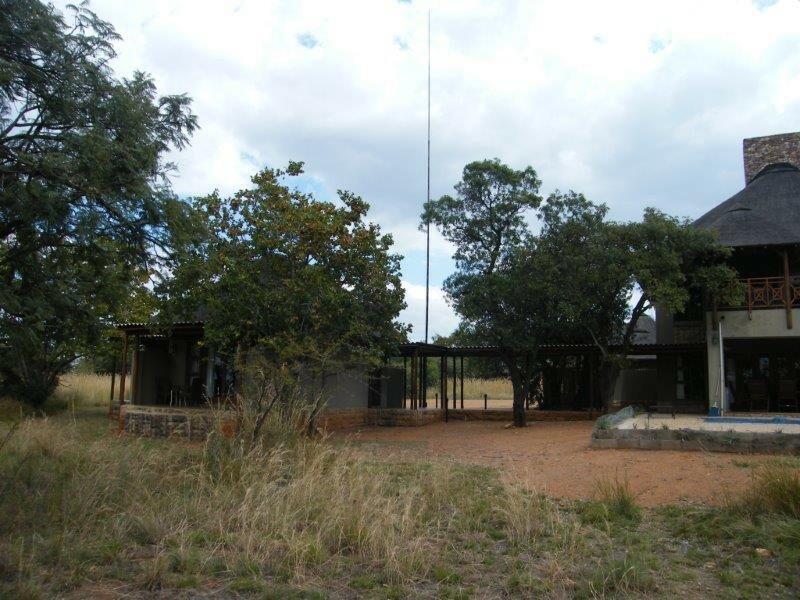 There is also a boma with fully stocked wood supply. An impressive rounded staircase leads you to the first floor. There is a games room with a pool table and a fire place. A second lounge with another plasma screen is there for those entertainment evenings. A bar and a second guest bathroom is there to support the entertainment evenings. 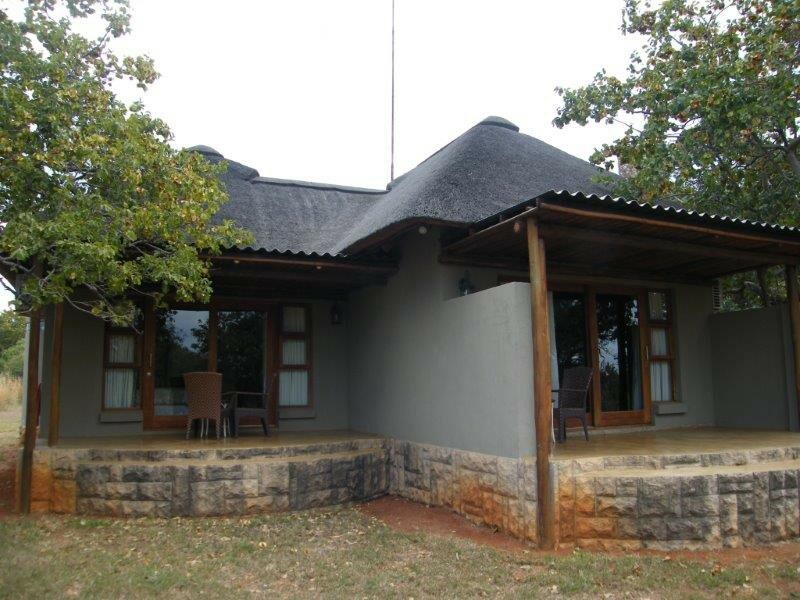 When you exit the games room towards the outside there is an open-air wooden deck which you can admire the view from your own lodge. 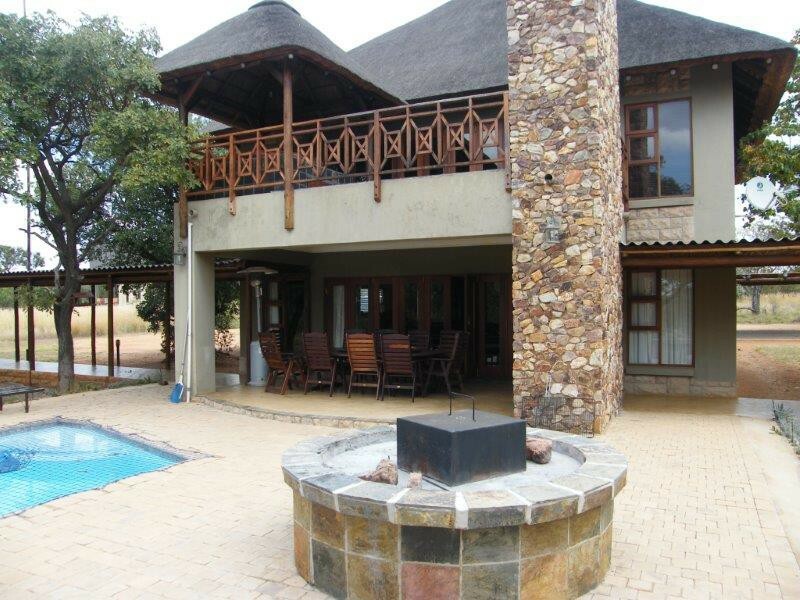 Better even, there is another built in braai and a covered Jacuzzi situated on the upper level. 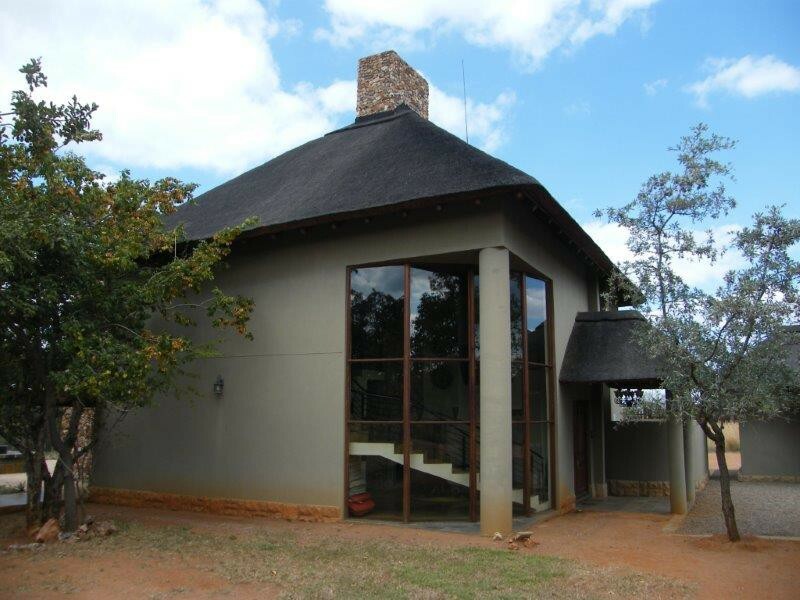 Incorporate in this lodge is 4 bedrooms with full en-suite bathrooms. 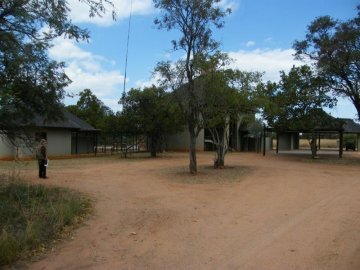 Walkways lead you to these separate bedroom that stand alone from the main building. Each bedroom has its own private patio. Two of the bedrooms each have a double size bed and the other two have 2 x single beds each. 2 of the bedrooms have loft areas which have 2 single beds each. Thus the lodge can sleep 12 people. All bedrooms are fully air-conditioned. There is parking for 4 vehicles.